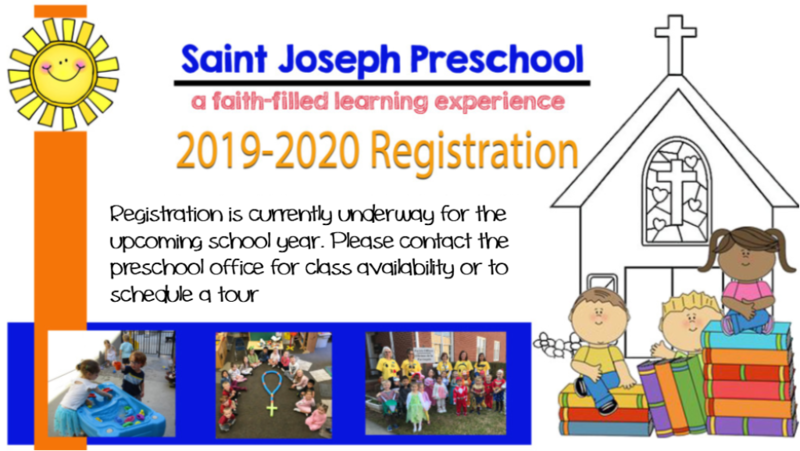 Enrolling Soon for the 2019-20 School Year! 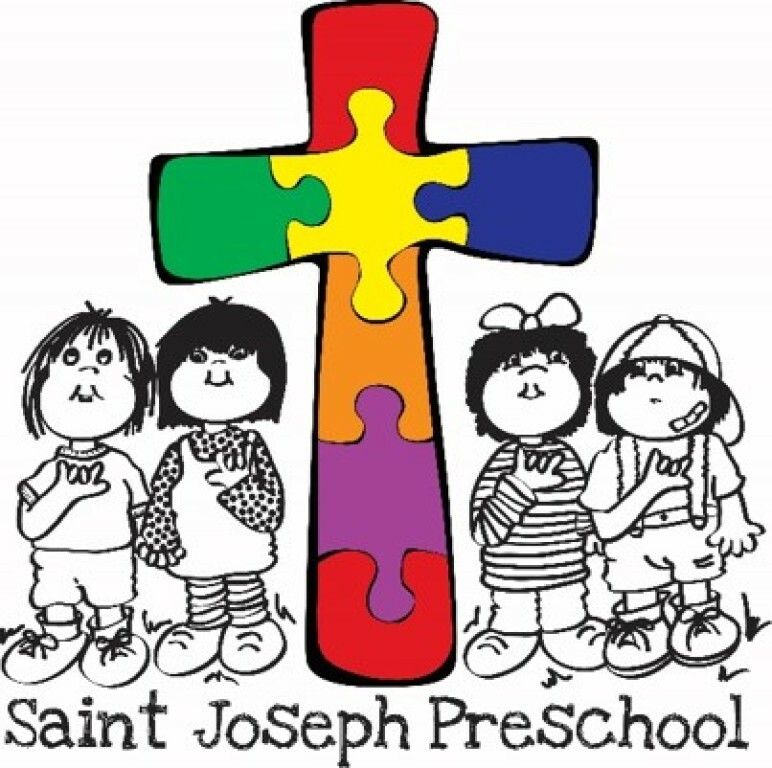 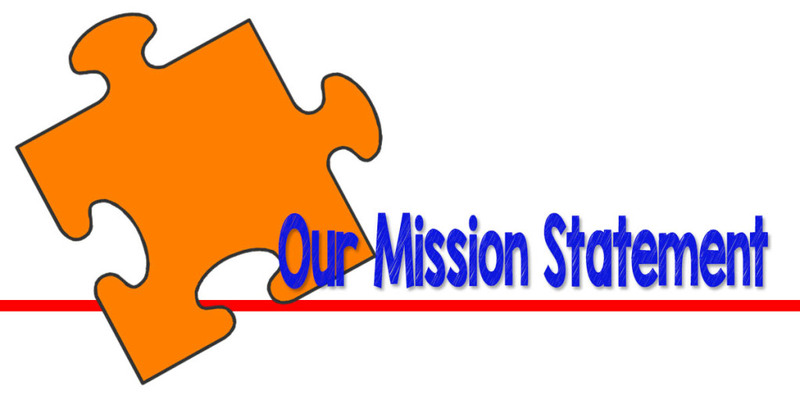 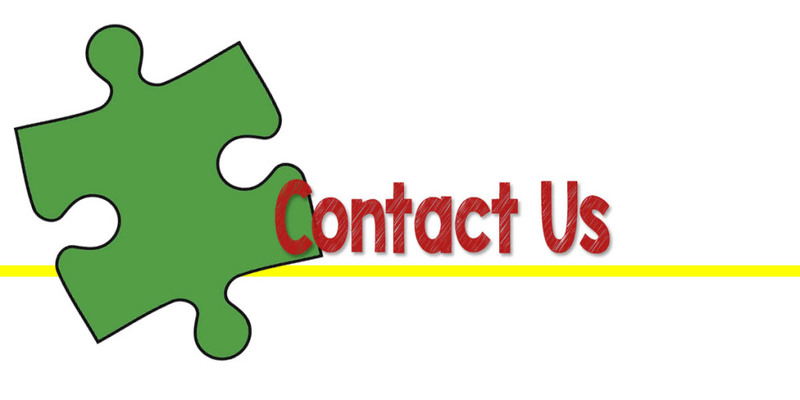 We, Saint Joseph Preschool, seek to provide a foundational, faith-filled learning experience in loving and respectful surroundings, where each child’s unique gifts and abilities are recognized, appreciated and encouraged. 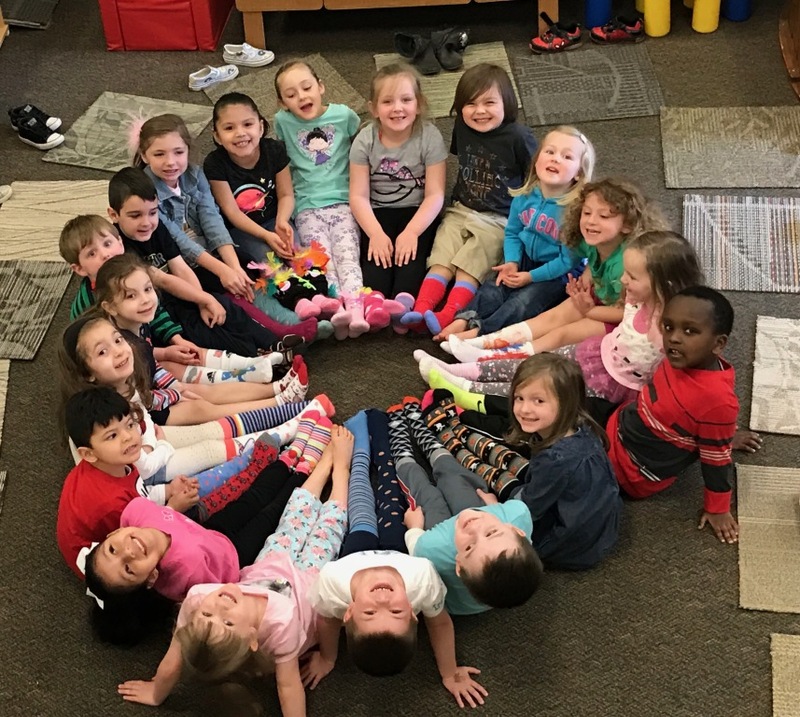 Saint Joseph Preschool believes that children are special individuals that develop in their own time and at their own pace. 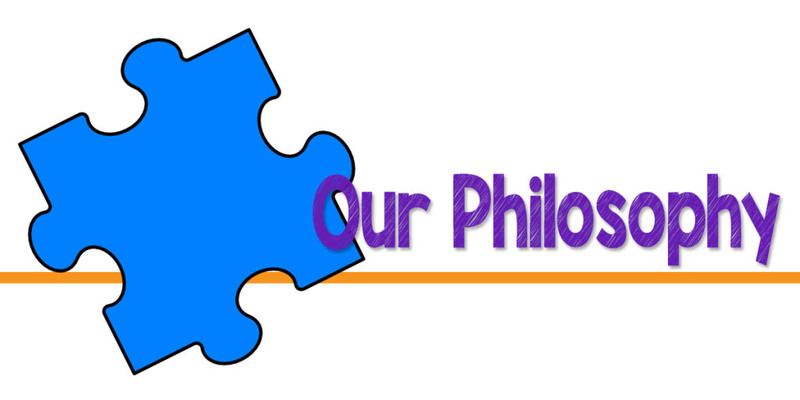 We encourage life-long learning, problem solving and decision making.Our developmentally appropriate program is designed to provide experiences that will focus on the growth of the whole child. 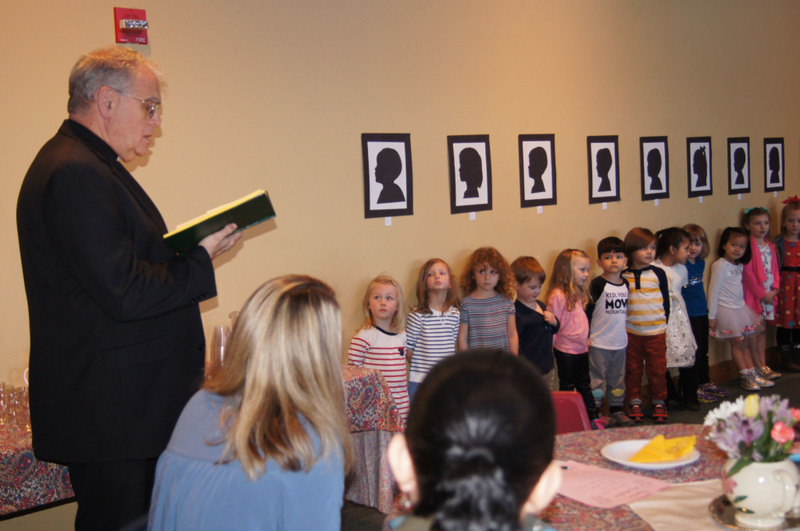 Saint Joseph Preschool operates under the guidance of the Archdiocese of Atlanta Office of Parish Early Childhood Programs.